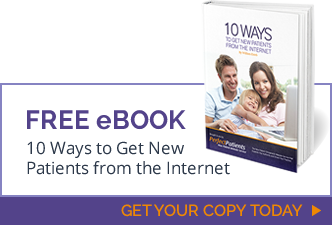 Review this Perfect Patients service agreement to understand the obligations of each party. Not sure which service plan you have? Contact your Account Manager.